The whole point of running Bitcoin mining software is to earn bitcoin credit, but the question arises where to keep the cryptocurrency once you have earned it. 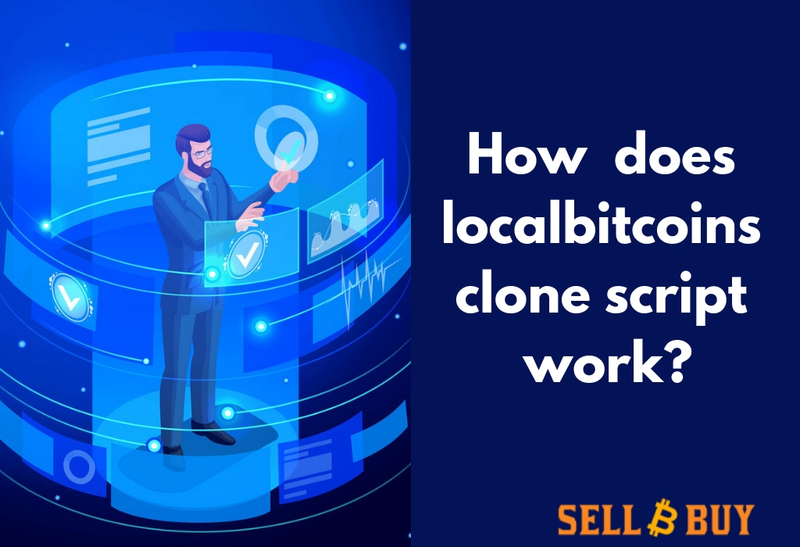 There are many Bitcoin Wallet software available, which keeps your earned credit safe and secure and it is highly recommended over the hosted wallet like circle. 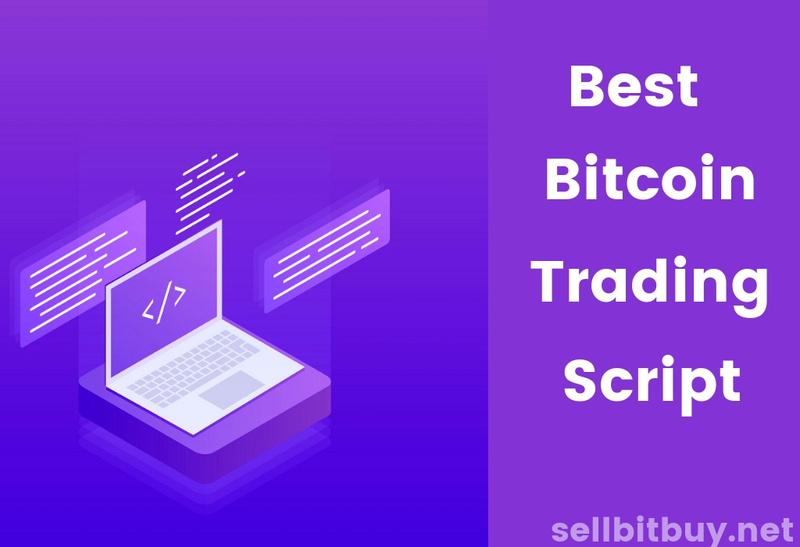 Some of the most popular Bitcoin wallet software that can be downloaded both on mobile and on desktop. 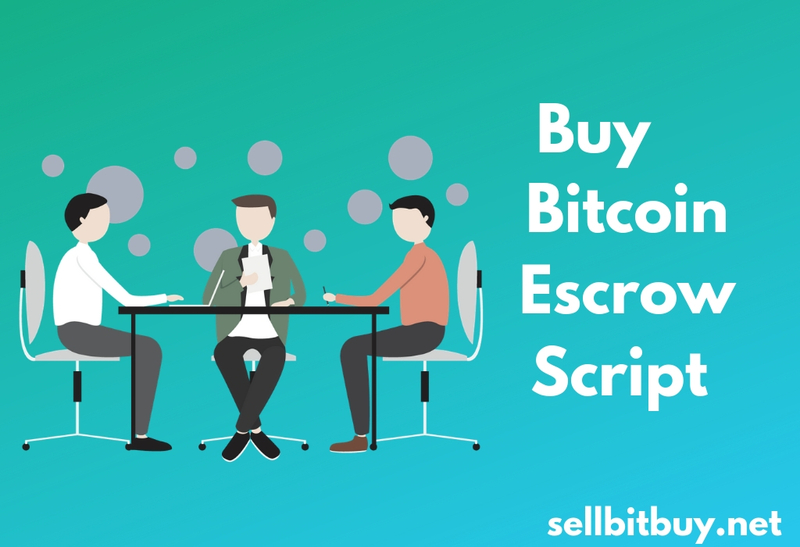 There are software that helps you to buy and sell Bitcoin credits. 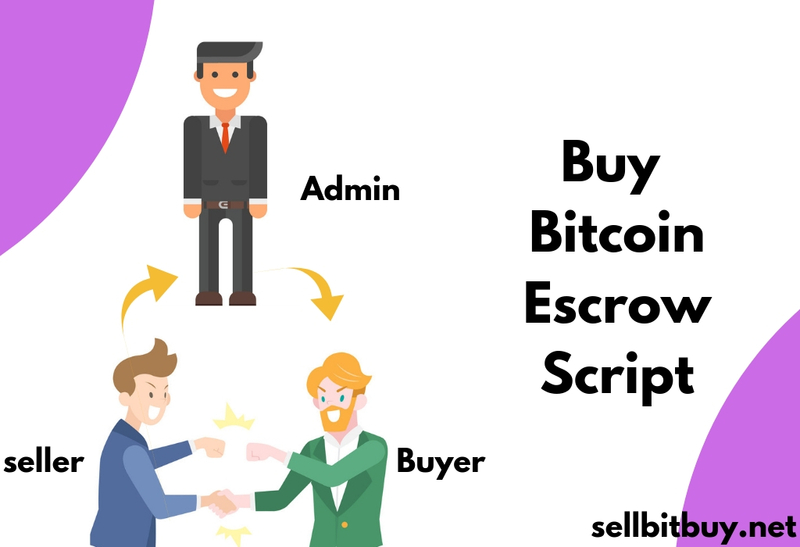 Sellbitbuy is a great source to provide software services for A-Z bitcoin solutions. 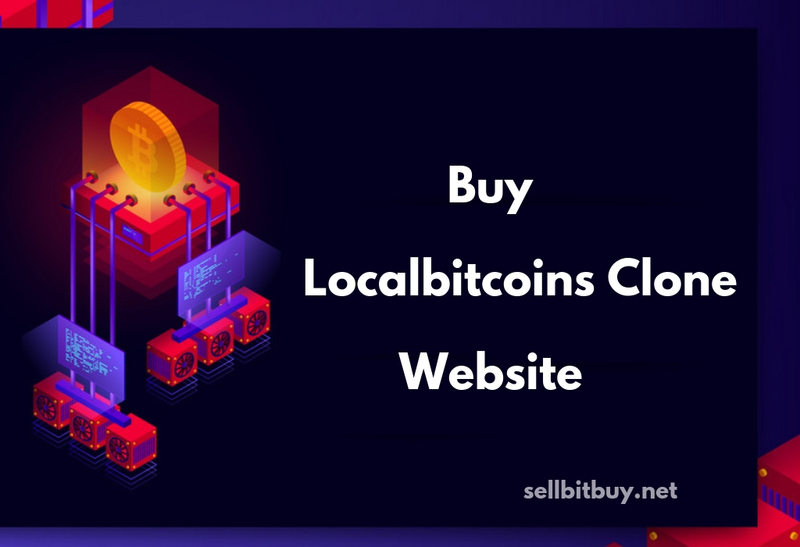 That can enables the trader to connect with online / local people who are willing to trade in Bitcoins directly / indirectly.